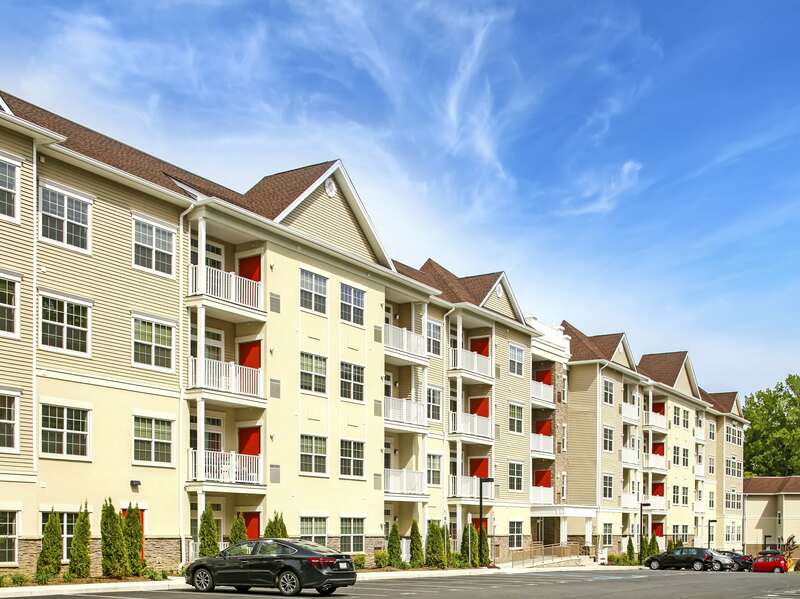 The Apex at 290 is the latest addition to SME Development’s residential real estate portfolio. 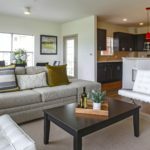 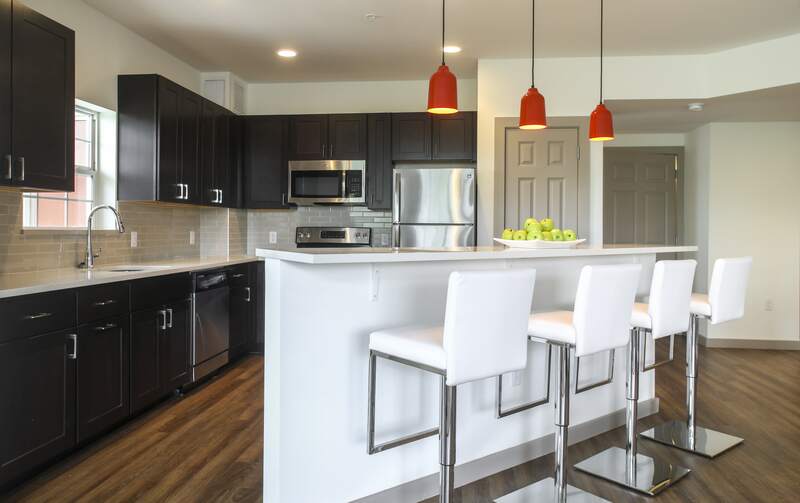 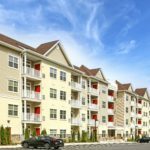 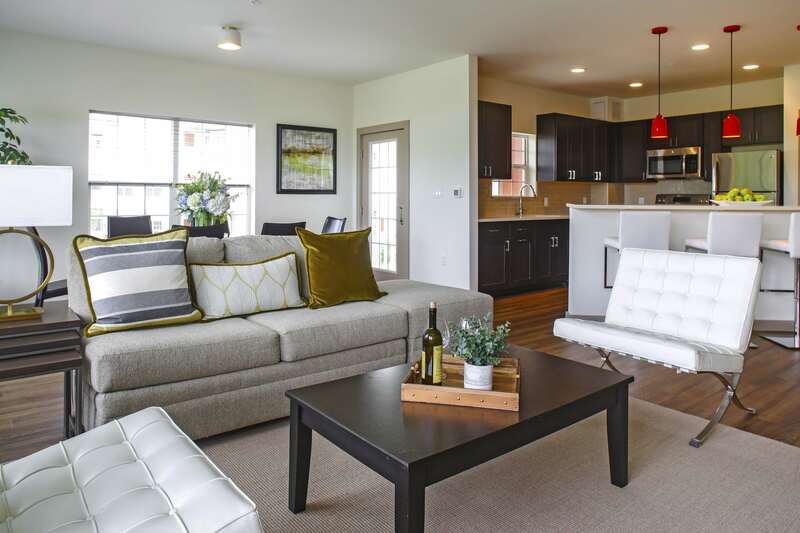 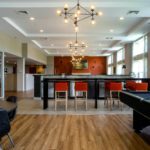 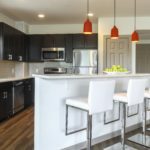 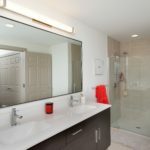 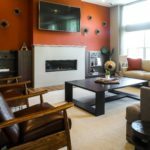 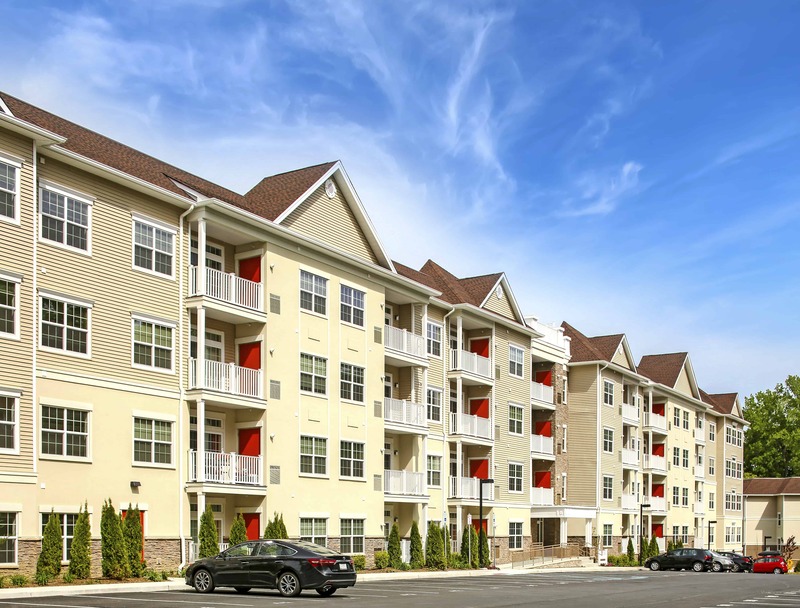 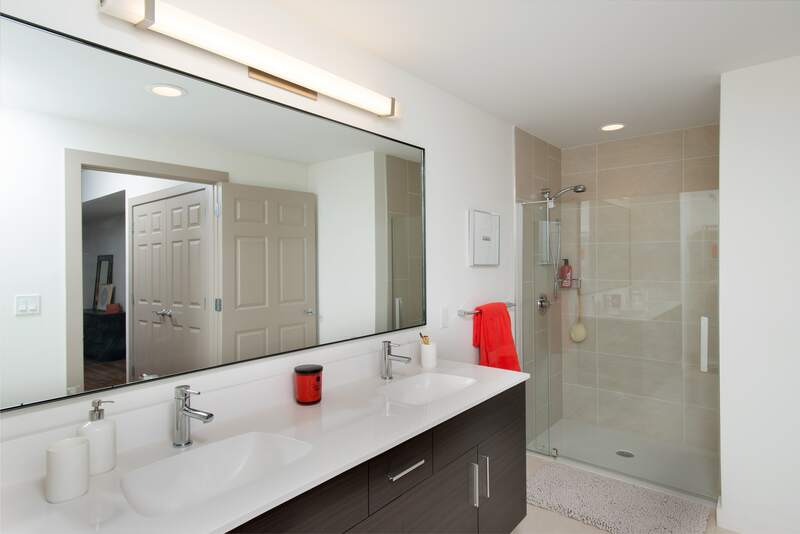 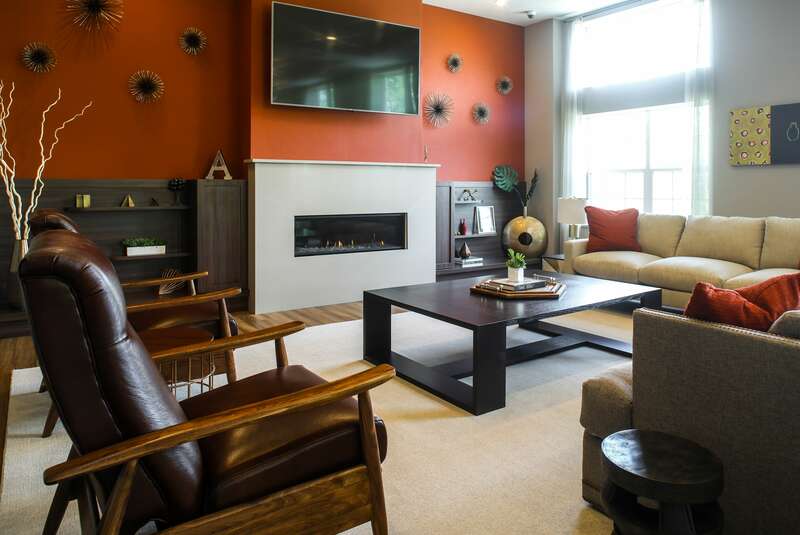 This luxury hilltop rental community encompasses 81 one- and two-bedroom apartment homes and is located directly off Route 119/East Main Street in Elmsford, just minutes from downtown White Plains. 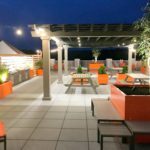 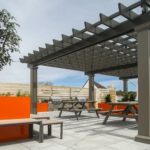 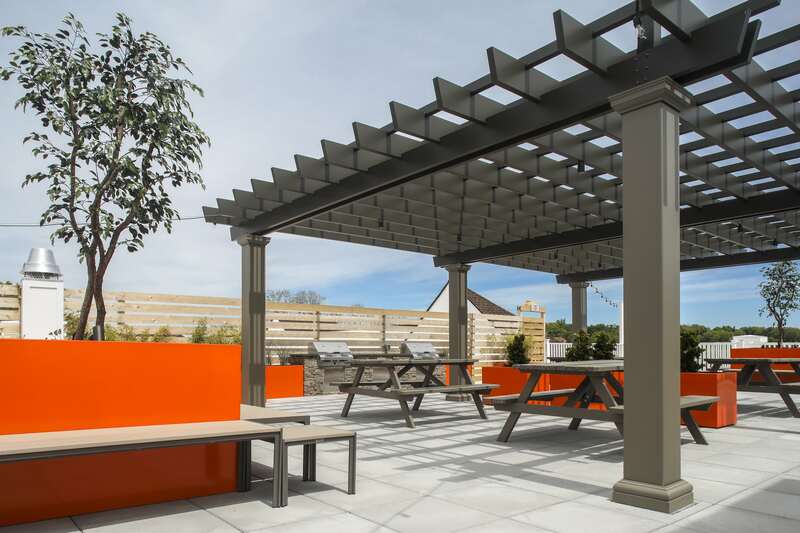 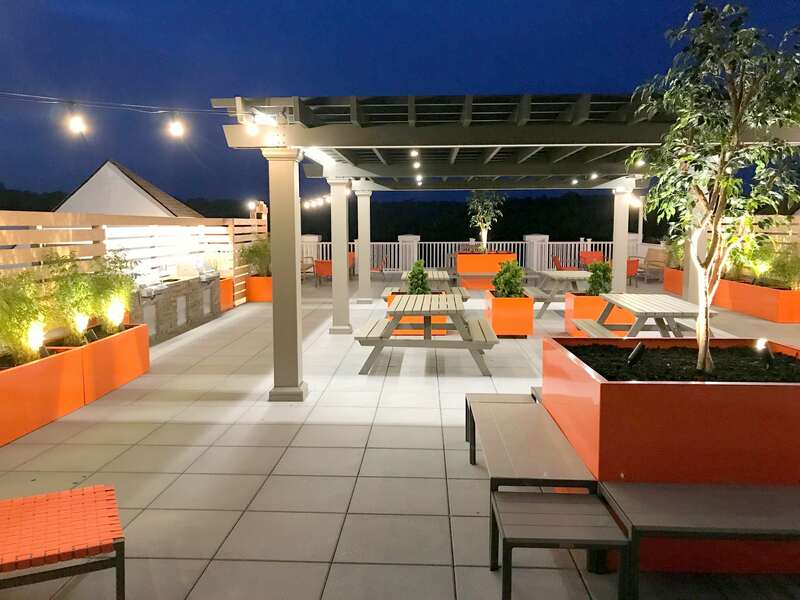 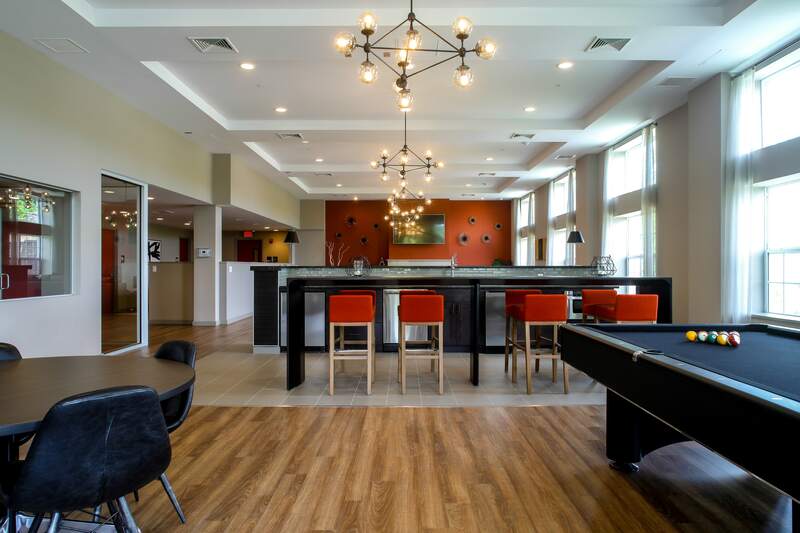 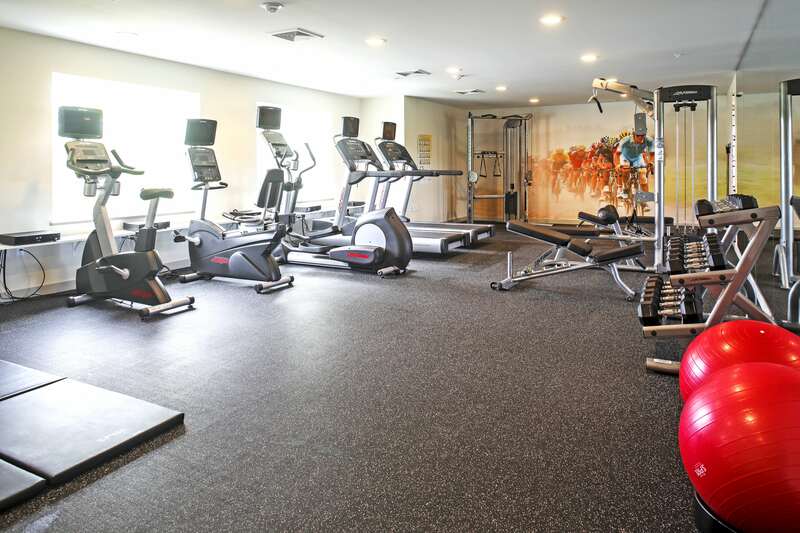 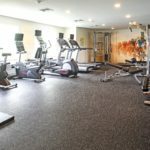 Amenities include a 3,000 SF rooftop deck with barbecue grills and panoramic views, a fully equipped fitness center, a 3,000 SF community lounge with game room and business center, covered and uncovered parking, a community park, and a pet park and indoor grooming station.